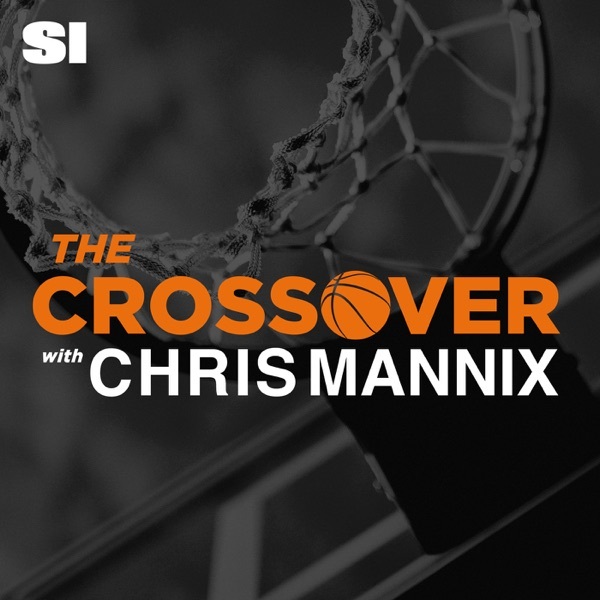 Joining Chris Mannix on The Vertical this week is the front office insider Bobby Marks. 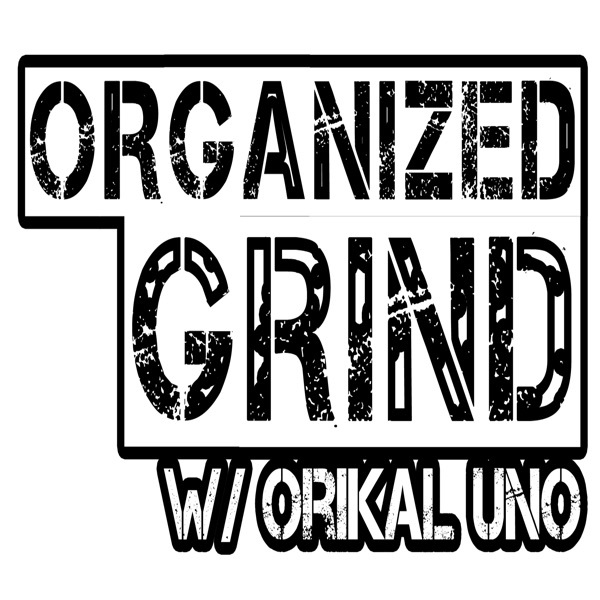 Bobby joins Chris to talk about the Cavs losing Game 3 of the ECF, Lebron's poor performance and how much of an issue Lavar Ball might be for any team that draft Lonzo.. It's all here and more on The Vertical Podcast with Chris Mannix.